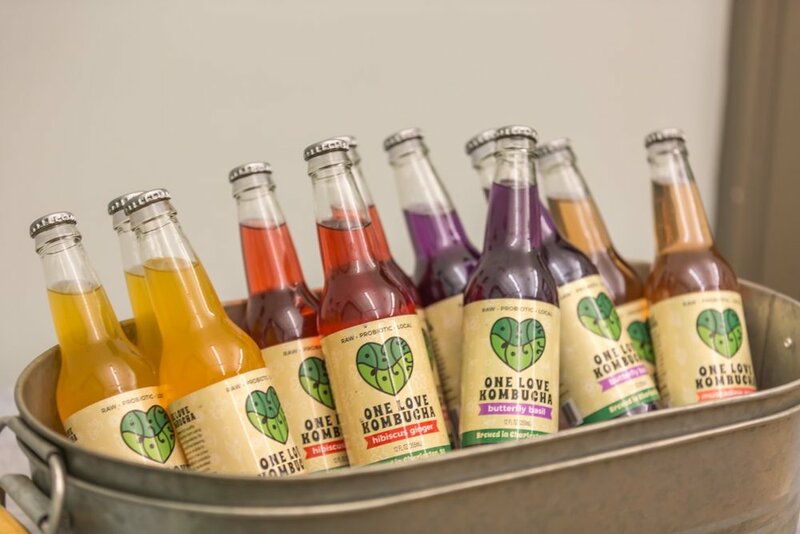 Interesting in throwing a wellness-oriented event or party? Host it at Still Soul Studio for a memorable and healing experience. Scroll down to submit your event request. Grab a group of friends, family, or coworkers and take a stay-cation that will leave you feeling revitalized and reenergized. 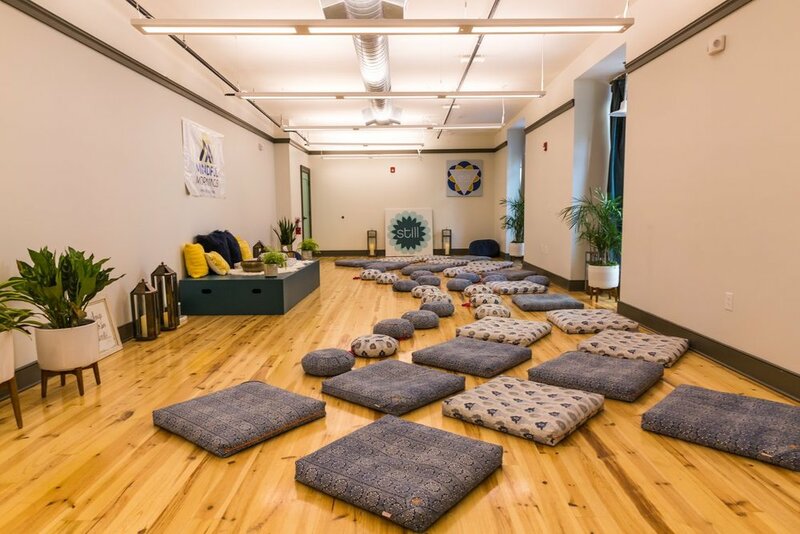 Our mini meditation retreats include personalized instruction for beginner meditators, guided meditation and relaxation techniques, and a mindful eating practice with nourishing snacks. Perfect for a beginners or experienced meditators because the experience can be intimately tailored to fit your group’s needs. Start your new year of life off on the right foot by bringing your friends and family together for a unique birthday experience. Our parties can be personalized to suit your specific needs and can include any combination of meditation, yoga, relaxation, mindful eating, and tarot card reading. Not sure what would best suit your group? Reach out to us and we can help you create a memorable night for everyone involved. Make the most out of your wedding celebration with a rejuvenating combination of physical relaxation and mental recalibration. A dose of meditation and yoga can elevate your experience by relaxing your nerves, heightening your senses, and deepening your connection to others. This event will include our signature meditation styles infused with themes of love and connection to help you emotionally prepare for the occasion. Receive a personalized sound healing session for your group. These sessions use a variety of instruments to create an immersive vibrational mediation experience. Perfect for beginner and experienced meditators. Option to include simultaneous reiki healing while the sound healing is occurring.